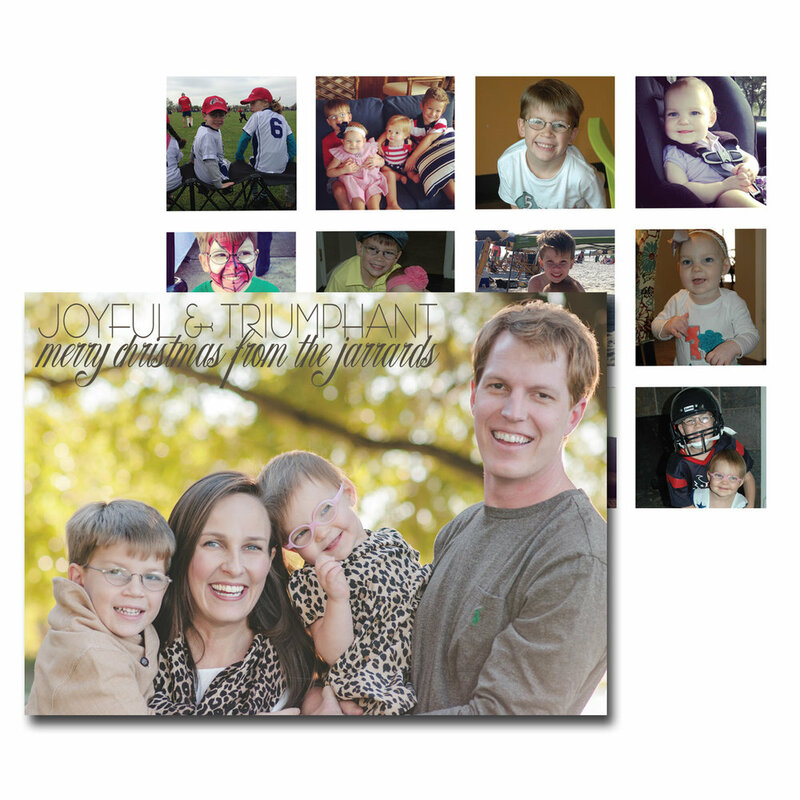 Thanks so much for your interest in ordering custom Christmas cards from my shop! 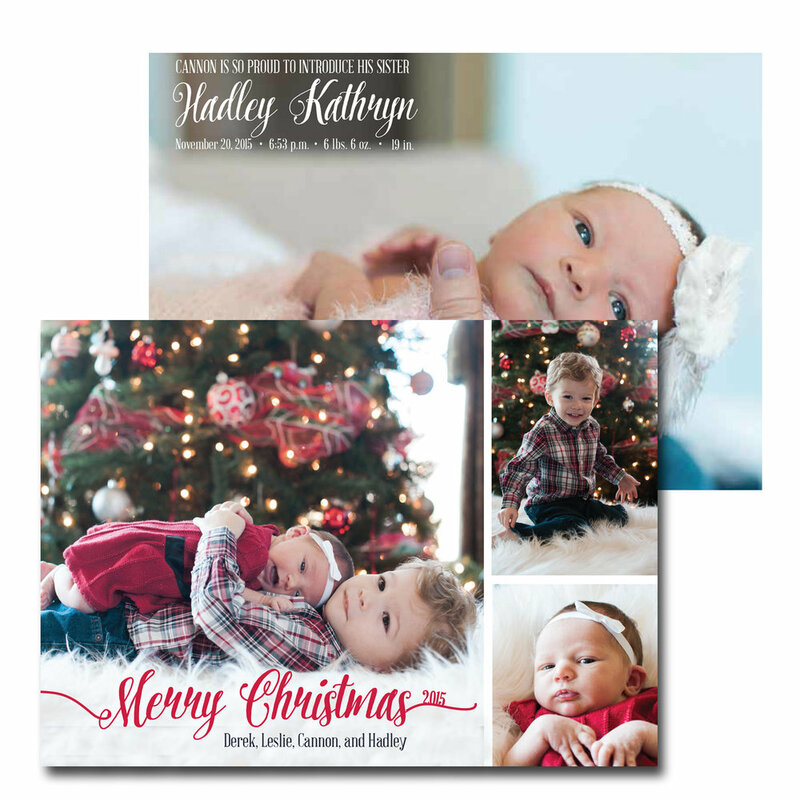 Please place your order by clicking here for the quantity you'd like and then plan to email me once you have your photos (if you are including photos). 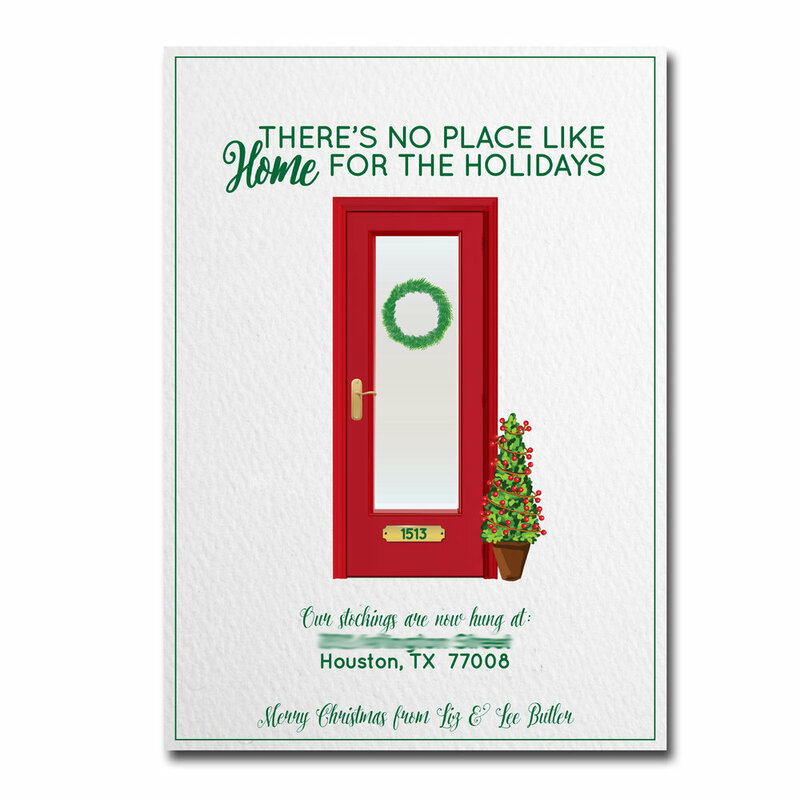 All pricing includes a double sided card, professionally printed on 110# card stock with a white, green or red envelope. 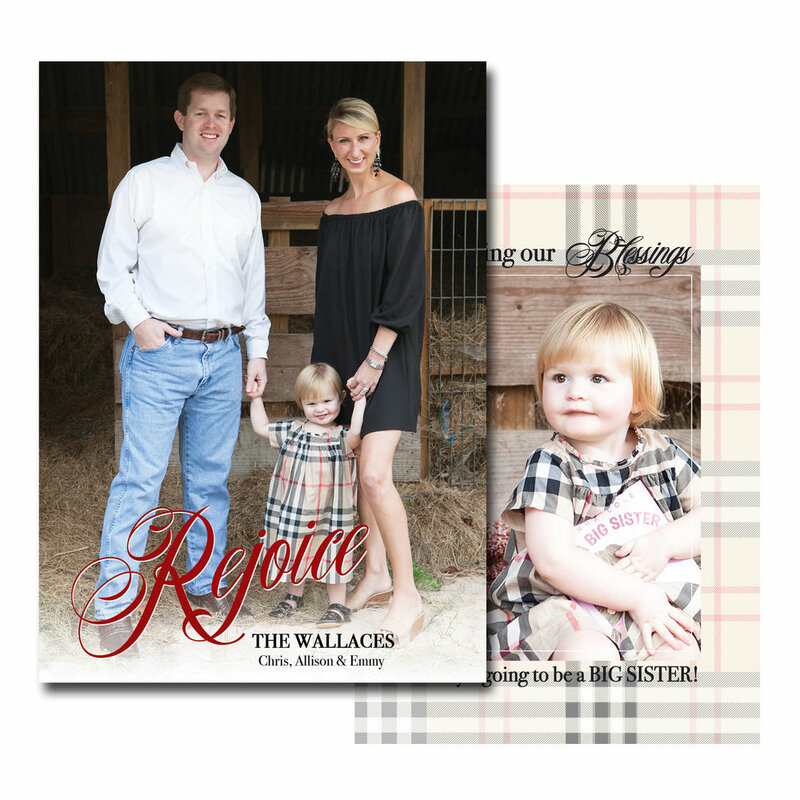 Coordinating envelope liners and envelope addressing are also available for an additional fee. 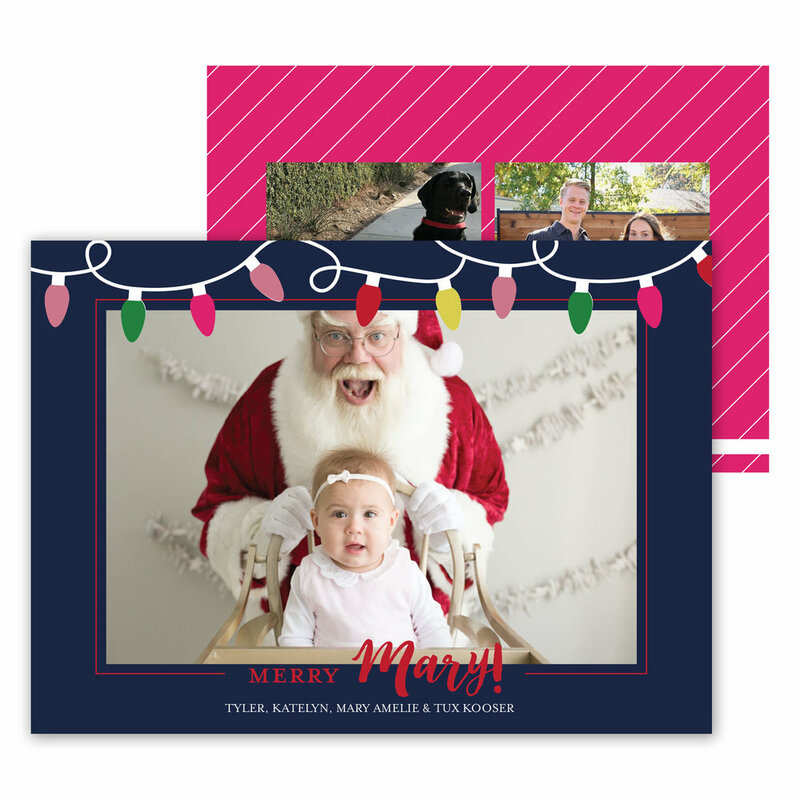 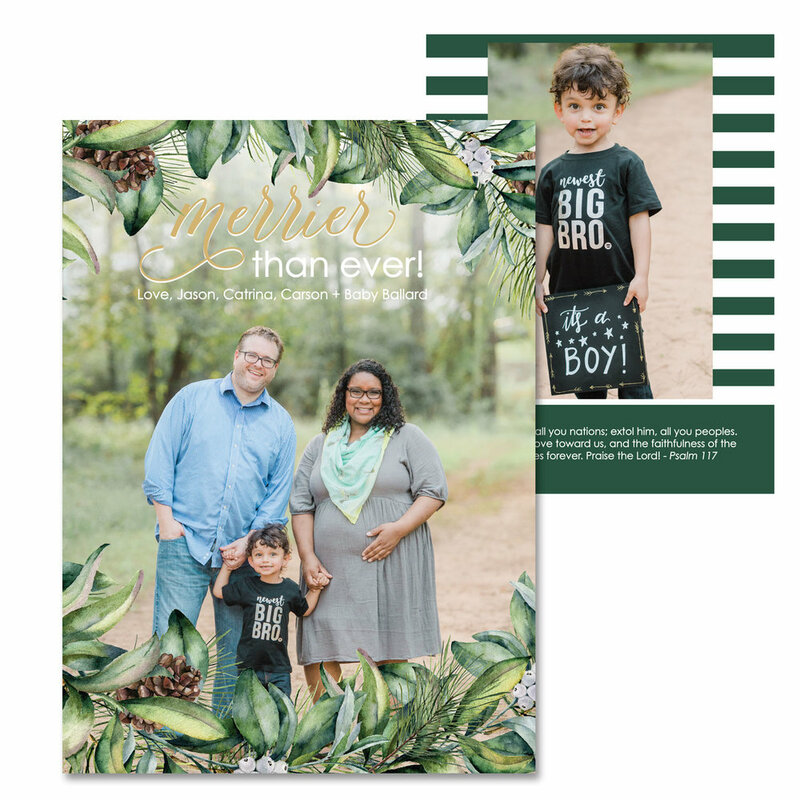 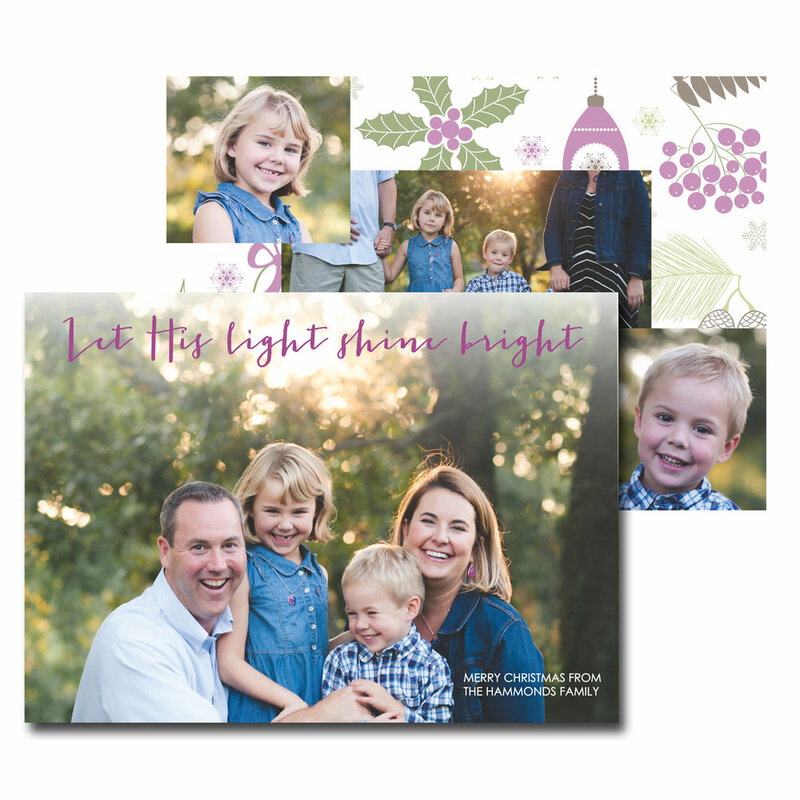 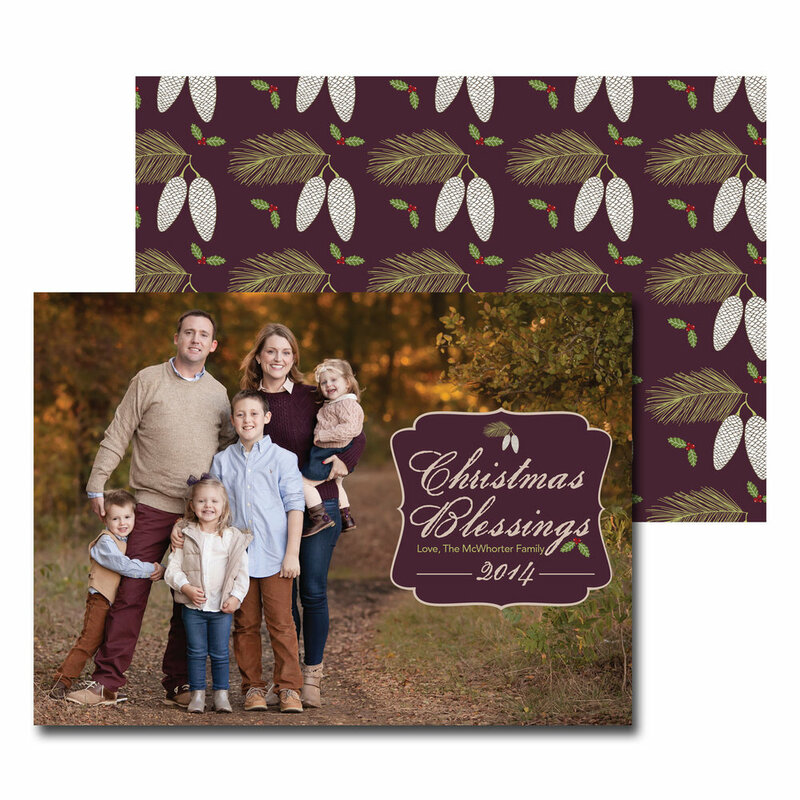 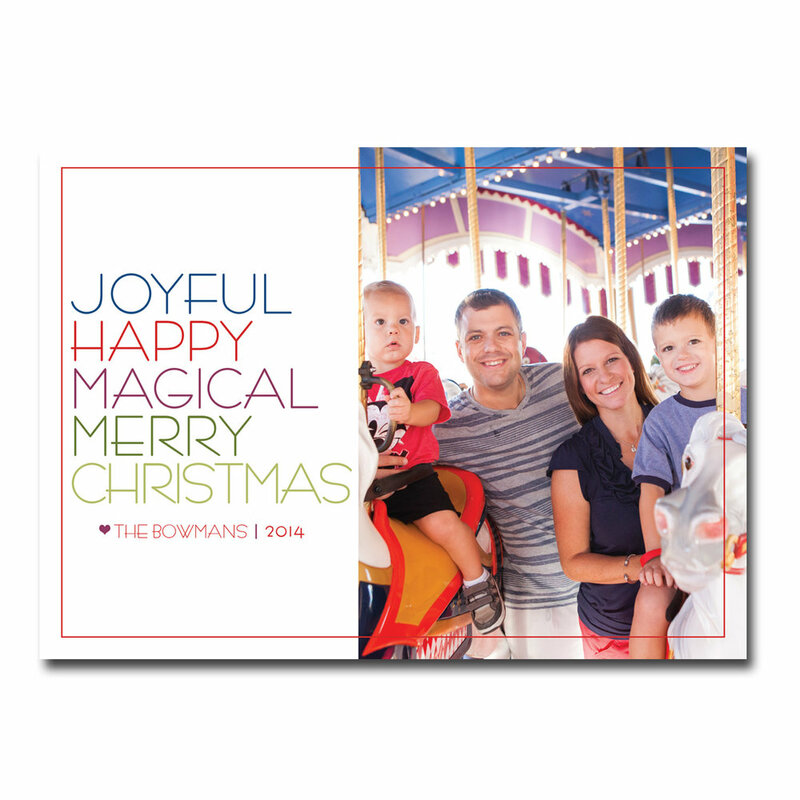 Below are some examples of past holiday card designs, but please remember I'm happy to design your card from scratch!